Your dog is an excellent communicator, and like humans, they rely on non-verbal cues to communicate with other dogs and us humans. You need to look no further than their body language and listen to their verbal cues if you want to know what your dog is thinking. Understanding how to interpret how your dog is feeling and her thinking is essential to make sure that you and your pup are happy during your time together. If your dog stares at you with wide open eyes, then they are likely looking for attention. This is especially true if your four-legged friend has their ears perked and their mouth is relaxed. Usually, this is a sign that they are in a good mood and they want something from you like a good scratch, a treat, or a walk. After you look at them and give attention see if their body language changes to determine the best way to keep your pooch happy! While humans and dogs yawn when they are tired, you should be on the alert if your dog yawns in public. This usually means that they are grumpy or uncomfortable and ready to head back home. Sometimes when a dog yawns a lot in public, you can bet that they are anxious, but if you yawn first and then your pooch yawns it likely just means that they are copying you- how cute! Dogs tend to communicate with other dogs using non-verbal cues like wagging their tail. If your dog has their tail low and swinging back and forth, you can bet they are on standby and waiting to receive some direction from you. This physical cue is a way for your dog to ask you what they should do next, and to ask what you are doing. Many times your dog may raise their paw to you, and while this may look like they are trying to shake your hand the more likely reason for this gesture is that your four-legged friend needs something from you. Think about the last time you took your pet out, or if they are thirsty. Usually, your dog may not be able to tell you what they need, but they know they need something from you so keep an eye out to learn more about how to fulfill their needs! A common sign that your dog is scared or unsure about their surroundings if when they tuck their tail between their legs. This usually happens when a dog is in an unfamiliar environment or around dogs or people they are not used to. Keep an eye out for this physical cue because if your pet does this a lot, it could mean they are in pain or need to go to the vet. One way that dogs communicate happiness and playfulness is by squinting and blinking their eyes. Unless your canine is squinting because they are looking into the sun, you can be sure they think it is time to play so you should take them on a walk, play catch, or run around with them for a bit. Many dogs, especially puppies, have separation anxiety and some dogs exhibit their anxiety by ripping up their dog bed or other items around your home when you are gone. If you have a dog that rips up their belongings, then you may want to look into an indestructible dog bed to prevent them from ruining their equipment and save you a lot of money. You can also look into training to help your pet overcome their anxiety and live a healthier life! Your dog may be protecting something if they are showing their teeth but not growling. Your four-legged friend knows their teeth are sharp, and a dog will usually only growl if they are angry or ready to attack. If your pooch is protecting a food bowl or a toy, then they likely will not growl while showing their teeth. 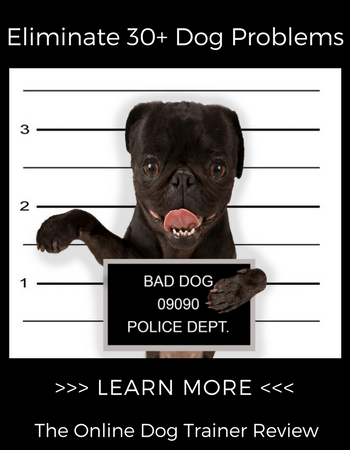 If this is behavior that you would like to discourage, then you should consider dog training to show them the right behavior for your home. Unlike humans, dogs do not have sweat glands. Dogs sweat through panting, so if your pet’s tongue is hanging out and drooping then you can be sure they are hot and tired. Many dogs also show signs of physical exhaustion by laying down in a shaded spot or positioning themselves to get a cold breeze when they are outside. You should always have cold, clean water available for your dog if you think they are overheated. Dogs learn about their surroundings through their nose, and if your dog has their nose up and walking around, then you can be sure they caught a whiff of something that intrigued them. Your pet may put their nose to the ground if they are tracking something in the environment, so be careful if you see your dog putting their nose in the air or to the ground because it means they may likely take off. 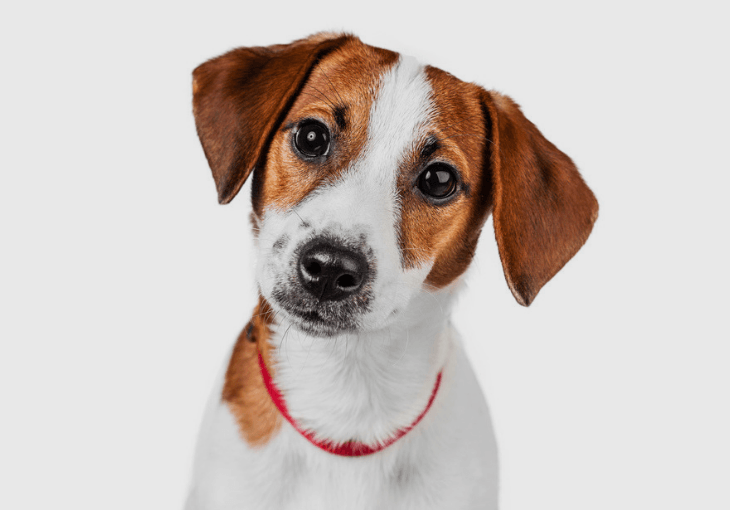 Communication is vital in any relationship, and if you can understand the non-verbal cues your dog uses, then you will be able to have a happier and healthier relationship together. Use the above tips to help improve your relationship and communicate with your dog better! About the Author: Ashlee loves writing about dogs and gives real-world insight about dog supplies like indestructible dog beds on her site. Along with enjoying her 5 year old Pointer, she enjoys helping other high-energy dogs live a healthier and happier life together!